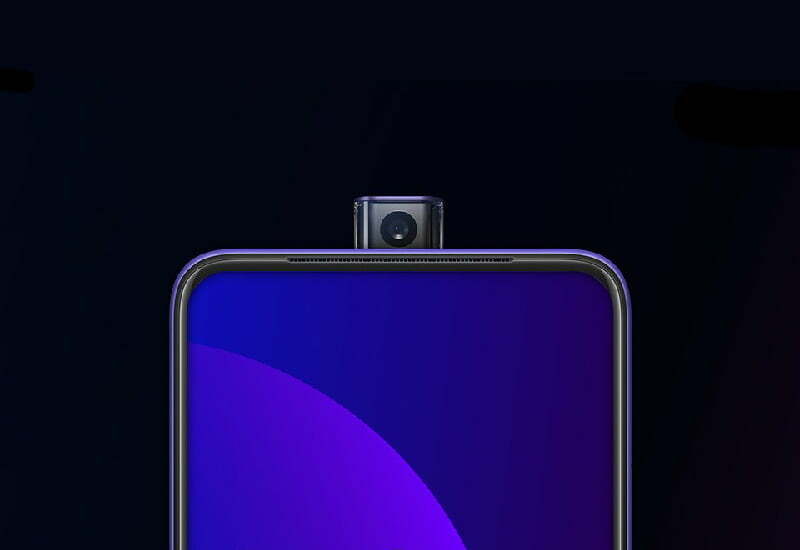 We know that Oppo F11 Pro is going to launch on 5th March i.e. today. This smartphone is in the news from past few days. Well, it’s launched today along with regular Oppo F11. The only difference between both the smartphones is front camera placement. While the regular F11 has water drop notch, the F11 Pro has a pop-up camera, just like Vivo NEX. Rest other specs are same on both, so won’t repeat every spec. 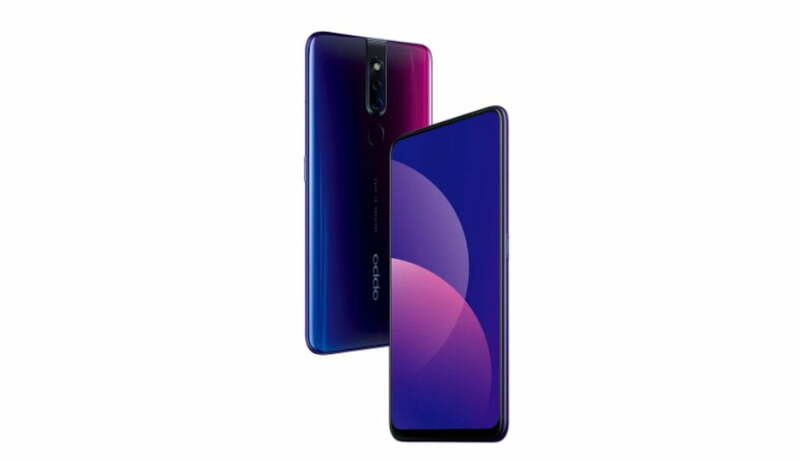 So without further Adu, let’s have a look at the specs of Oppo F11 and F11 Pro. Starting off with display, both sports a 6.53-inch IPS LCD display with Full HD+ (2340×1080) resolution and 395ppi. Both has 90.5% screen to body ratio along with 19.5:9 aspect ratio. Both come with MediaTek Helio P70 octa core processor clocked at 2.1Ghz and built on 12nm process. For graphic intensive task it has Mali-G72 MP3 GPU. The storage configuration is different on both devices, the regular F11 has 4GB RAM and 128GB storage, whereas F11 Pro has 6GB RAM but just 64GB of internal storage. I think 64GB internal storage is a bit disadvantage of F11 Pro because of the price difference between both phones and in 2019 even midrange Redmi Note 7 Pro has 128GB storage option. It has dual rear camera setup. The primary is 48MP sensor with f1.8 lens, 0.8µm pixel size, and PDAF. It takes pictures in 12MP resolution consisting ultra sharp details due to pixel binning technology. Then there is a secondary 5MP depth sensor with f2.4 lens and 1.12µm pixel size. On the front, actually for the front it has pop-up 16MP sensor with f2.0 lens and 1.0µm pixel size. 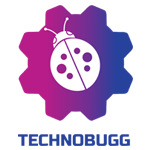 It has all those AI features like AI selfie, scene detection, and other stuff. Both smartphones runs on Android 9.0 Pie out of the box with ColorOS 6 on top. Both packs in a big 4000mAh battery with VOOC Charge 3.0 support, which can do full charge in 80 minutes. But very weird and disappointed drawback is that it has that old MicroUSB port instead of Type-C port. If they had given Type-C port with it, the charging time might get a bit shorter.For protection it has fingerprint sensor at the back and face unlock. For connectivity it has dual 4G VoLTE, Wi-Fi 802.11 a/b/gn/ac, Bluetooth 5.0, NFC, GPS, and 3.5mm headphone jack. The F11 comes with Marble Green, Flourite Purple, and Jewelry White color options. The F11 Pro has Aurora Green color with double-color gradient, and Thunder Black color with triple-color gradient. Both will be available exclusively at Amazon India. Both will be available from 15th March. So that’s all the information we have as of now. Personally speaking I find both smartphones to be very overpriced. F11 Pro has only one highlighting point i.e. pop-up camera. Rest other specs of both smartphones are available at very less price with smartphones like Redmi Note 7 Pro and RealMe 3. Well, what are your thoughts on this smartphone? Let us know in the comment section below. Also stay tuned with us for more information.